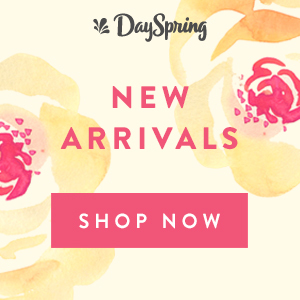 Ladies, please know I’m not asking you to add one more activity to your women’s ministry schedule. 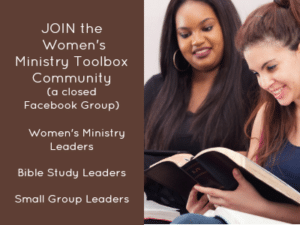 Unless God has said so, prayer groups don’t need to be a part of your women’s ministry offerings. 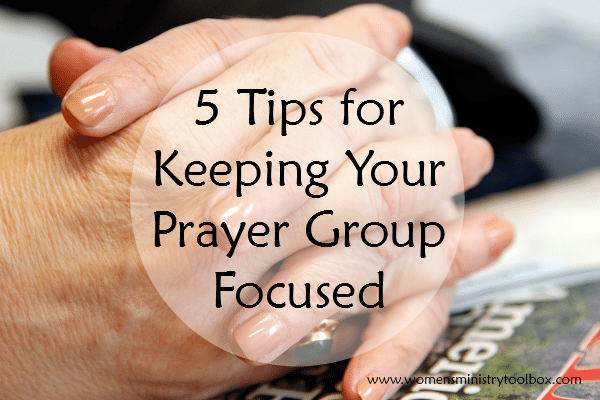 You may be the one that needs to seek out or start a prayer group. Participating in a prayer group anchored my soul in ways nothing ever has. Many years ago I was approached by two dear women in my Sunday school class that had started praying together. Kim and Becki wanted to know if I’d like to start praying with them. I had never been a part of a formal prayer group and didn’t really know what to expect. To be honest, praying out loud was not something I was comfortable with yet. Kim and Becki assured me that I could just sit and listen and that I was welcome to join in whenever I felt comfortable. Initially we met a Kim’s house and prayed while her children played one morning each week during the school year. The first time we met I don’t think I prayed a word. But they prayed over me, my children, and my marriage and I wept. We learned to keep a box of Kleenex handy. I experienced the presence of the Holy Spirit in mighty and powerful ways over those 4 years. Those prayer meetings became an anchor for my soul. 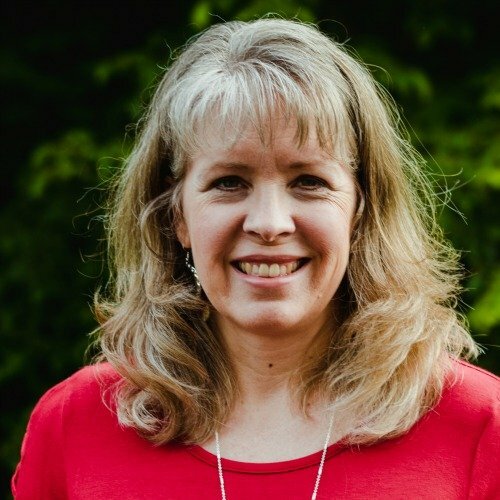 I knew whatever I was going through (and there were some really, really hard things during those 4 years) that we would be on our knees every week taking all of our concerns to the throne room. It was a growing and humbling experience. At first it was just the three of us, but God began to grow our little group. We moved our prayer time to the evening so those working could attend and we moved from Kim’s house to the prayer room at our church. At one point there were as many as six of us and then God shrunk us down to three before He brought an end to our time together (one’s husband was diagnosed with cancer and our family got the news we were moving to KY). Now some of you may be wondering how much time we spent in prayer versus how much time we spent visiting with one another. It would have been very easy to visit more than we prayed! We learned we need to be intentional. We also learned to lovingly rein each other in. Establish a clear start and end time. We learned to pray first and chat in the parking lot after. When it was cold, we’d visit for a bit in each other’s cars with the heaters blowing! Use a prayer guide. I share the one we created here! 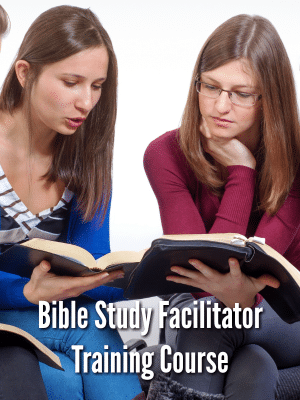 Start each week with a scripture verse or section of scripture. Reading God’s Word as we entered into prayer focused our thoughts and minds. Meet on the same day of the week at the same time. 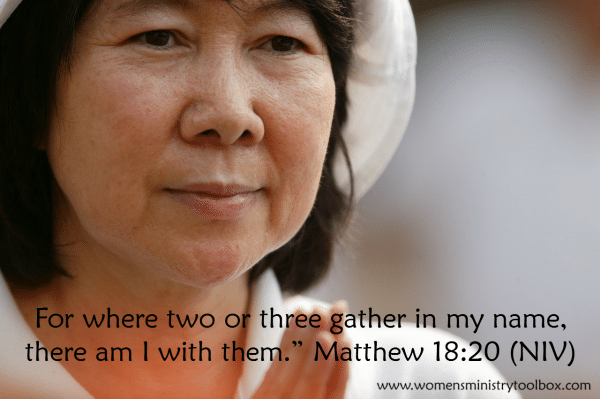 Even if only two of us could meet (Matthew 18:20), we would still pray. Tuesday nights was our scheduled prayer time. We’d meet from 7-8:30. Watch the clock – generally we spent 30 – 45 minutes sharing and writing down each other’s prayer requests. That left at least 45 minutes to be in prayer. Pray God would place women with a heart for prayer in your path. Seek confirmation that you are to ask them. Approach them with your vision and ask them to pray about meeting with you regularly for prayer. Determine a regular meeting time and place. Seek God’s will for each woman you add to your group. Only ask those women the whole group is in agreement on. Accept every “no” graciously and trust that God may change their circumstances and bring them into the fold at a later date and time. Be flexible. Children will get sick. Don’t keep attendance records. Commit to praying even if you have to miss. Several times women in our group would pray at in their home at the same time we were praying at church. Hold all prayer requests in strictest confidence. I was careful to shred our prayer guides when my clipboard got too full. Do not participate in or tolerate gossip of any kind. Your prayer group may only last for a season. Enjoy the time you have together! Prayer is powerful. If you’ve never had the opportunity to be in a prayer group, I hope and pray you get the chance! 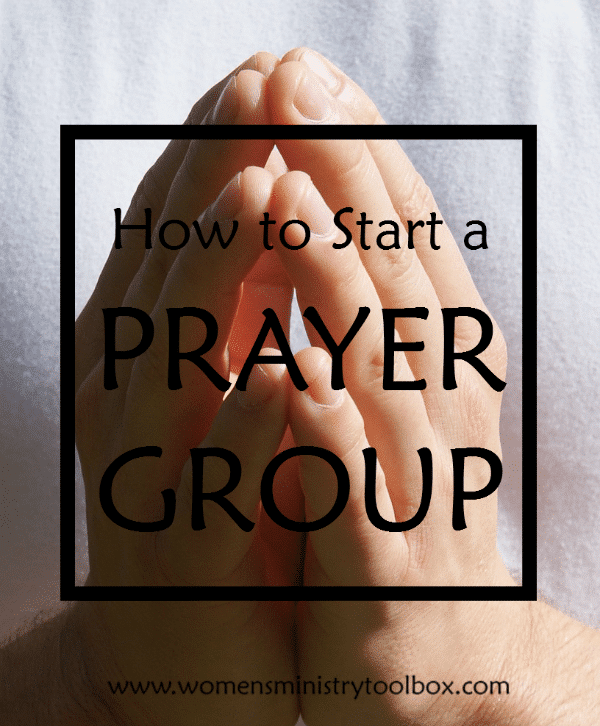 Your turn to share: What tips do you have for being in or starting a Prayer Group? I spoke with the elders at my church about starting this, like 2 months ago. I was just informed I have been given the “connections” room at our church for this to happen!! We are all very excited to get started. However, it will not be limited to women only. Mine is open for everyone in the church that can come that night. I had been attending prayer group with my MIL and her church, I wanted one for my own church. Jonelle, praying God will place women in your path who have a similar desire to meet regularly to pray!